The season of love is fast approaching! Let your love save the environment by giving Valentine gifts made from recycled parts. 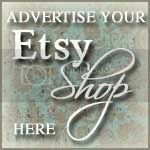 Etsy up-cycle artists are busy creating unique tokens of love so shop now to grab that special gift before it's gone! Perfect sentiment banners are even more heartfelt in recycled paper! 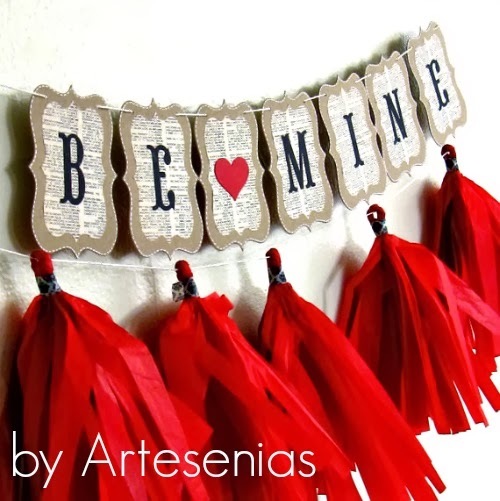 Artesenias knows a thing or two about love! 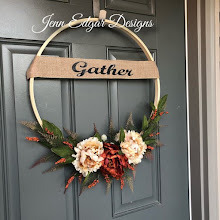 This Etsy shop is a must-fave for personalized party favors and wedding essentials. Shop this fab store now until 2/14/14 and receive a generous 15% off your purchase! 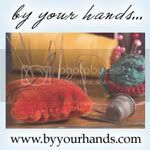 (Use coupon code BYYOURHANDS15) Now THAT is sharing the love! Give your Valentine the gift of garden flowers. 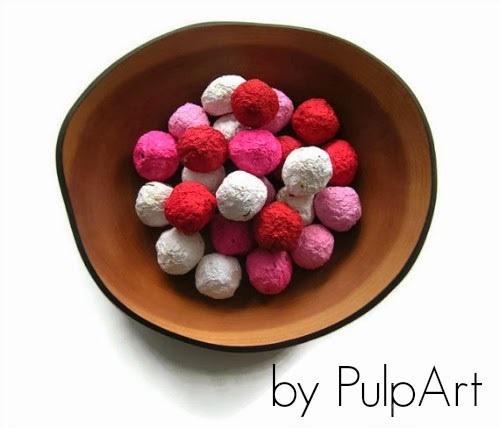 Vibrant colored seed bombs from PulpArt come with whimsical planting instructions just right for classroom parties, wedding favors or for the seasoned gardener. Show your love with one-of-a-kind jewelry incorporating up-cycled elements. 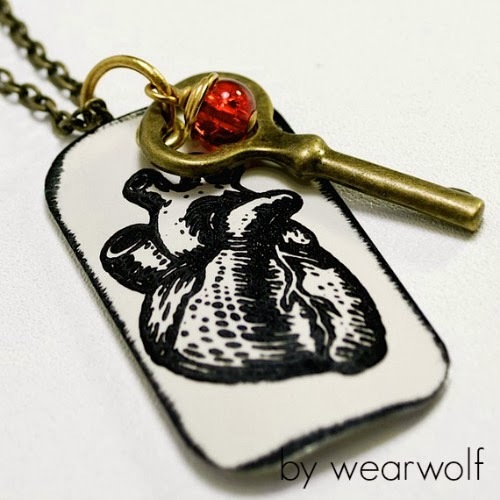 Wearwolf transforms the unwanted into whimsical "must-haves". This lovely heart pendant is cut from a discarded metal shade! Swing into this store and be amazed by the beauty of recycling! 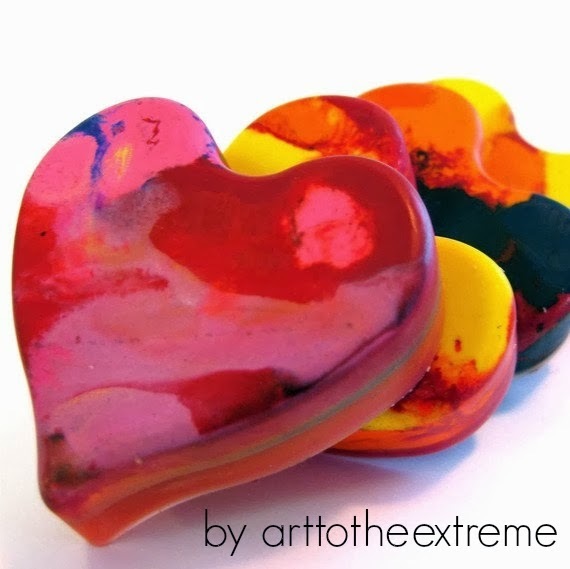 Keep the kiddos busy with imaginative and colorful Valentine crayons from Arttotheextreme. Imaginations run wild in this shop where up-cycled crayons are re-purposed in fun new shapes. Shop this store for birthday gifts and favors throughout the year. Kids of all ages love to give and receive whimsical stuffed animals! 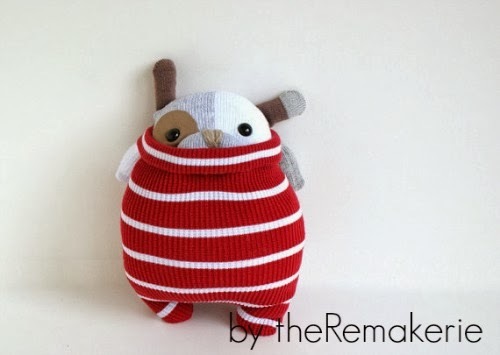 Swing in to theRemakerie for up-cycled sweater menagerie for the softer side of Valentine's Day! 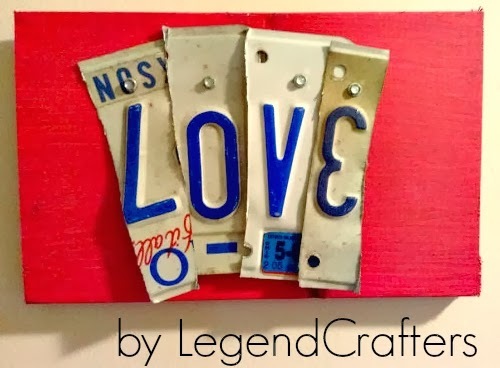 LegendCrafters used old license plates and reclaimed wood for this token of love perfect for year-round décor. Check out this Etsy up-cycle artist for rustic Valentine gifts, stunning cutting boards, and wooden home goods. To find more up-cycled Valentines search recycled Valentine on Etsy.